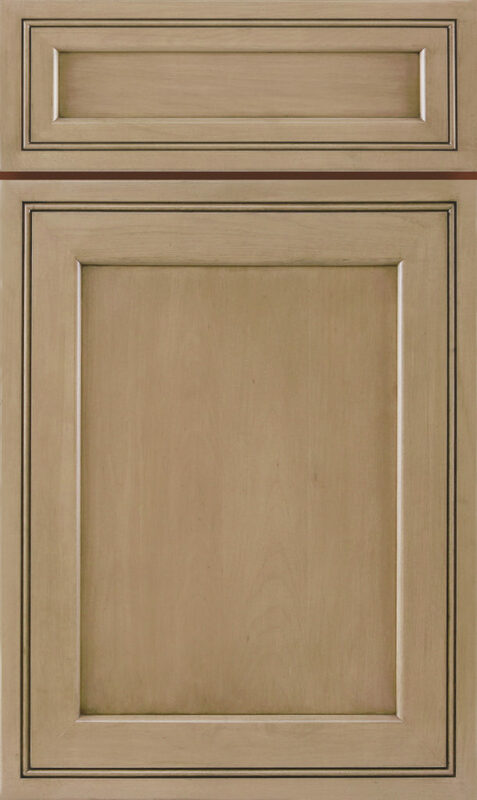 There’s no substitute for the convenience and versatility of cabinetry in your home. 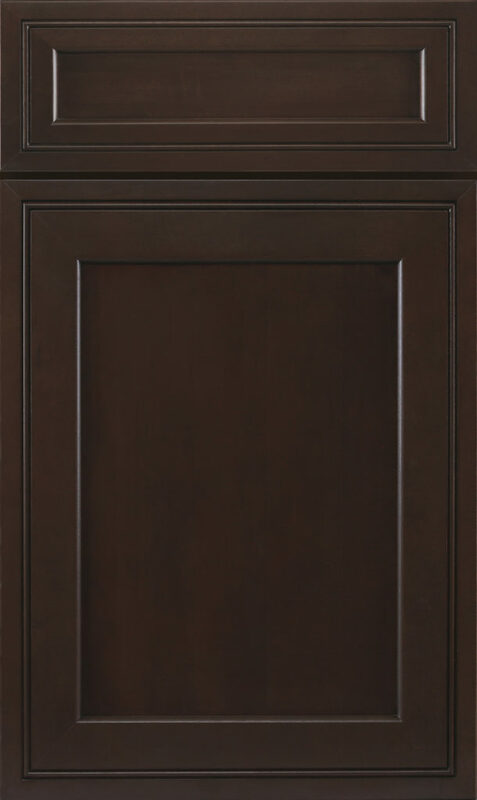 Especially in areas like the kitchen or bathrooms, cabinetry plays a vital role in organization and accessibility. 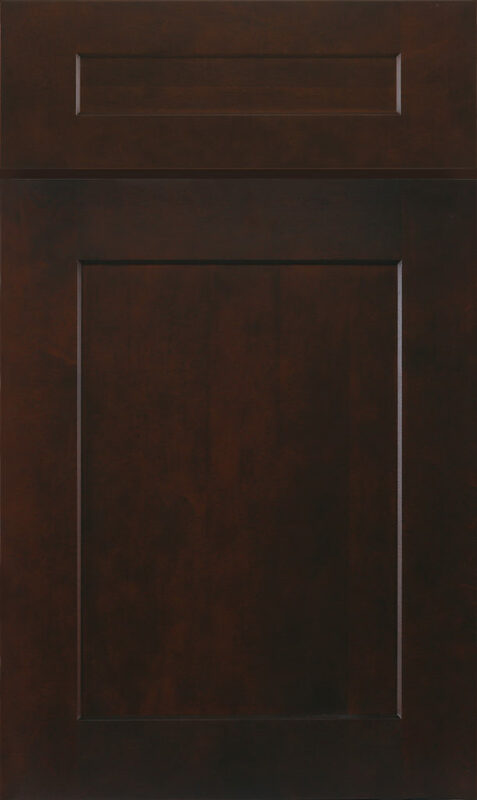 Sunshine Home Supplies is here to help you get the cabinetry you need for your home, in any capacity you need it. 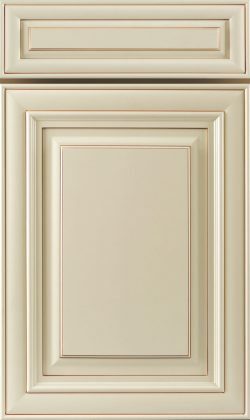 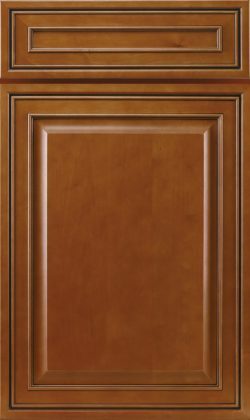 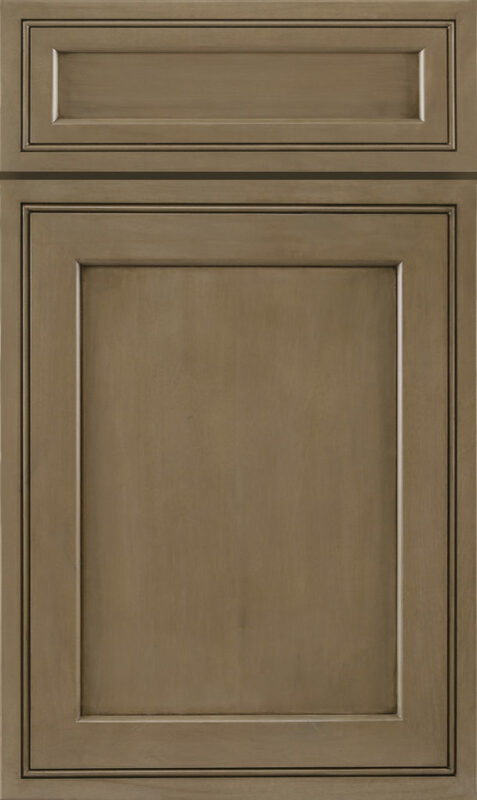 Cabinets are the face of your kitchen and the most essential design aspect of this often-used room. 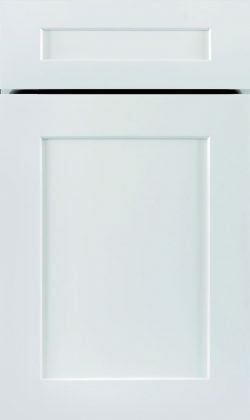 You need them to store everything from pots and pans to food and other knickknacks. 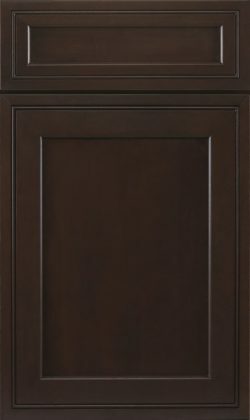 Ensuring you have the right number of cabinets, in the right dimensions, placed perfectly in your kitchen, are all essential. 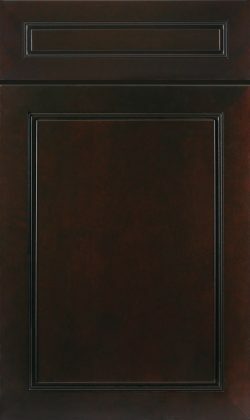 See CatalogSunshine Home Supplies stocks a full selection of kitchen cabinets in New Jersey, in myriad styles, sizes and types. 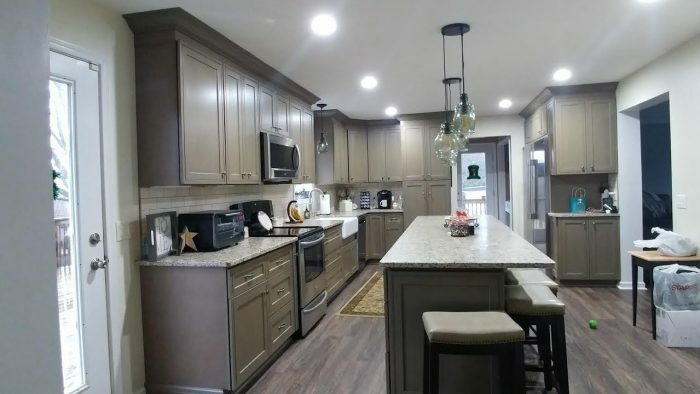 From simple stock cabinets that are great for a budget, to ornate cabinetry that’s bold and beautiful, you’ll find what you’re looking for here. 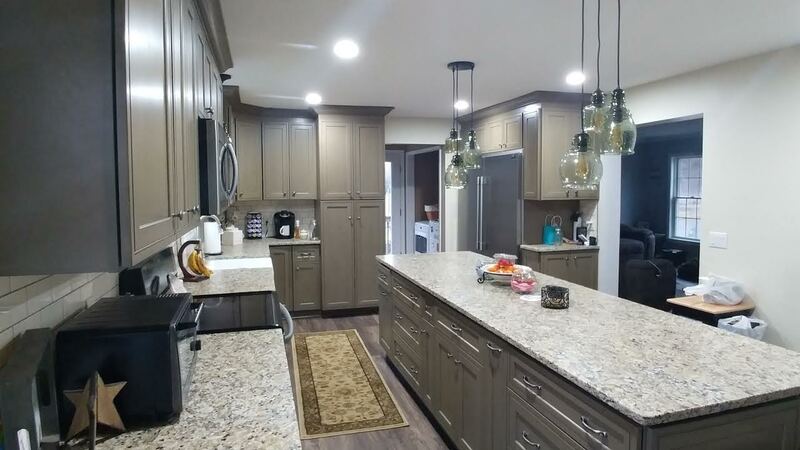 Let us help you transform your kitchen. 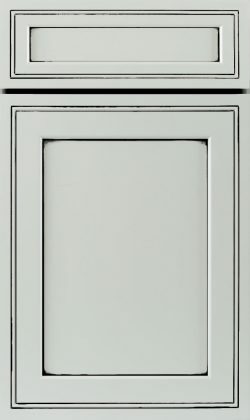 Your bathroom has limited space, which makes viable cabinet storage critical. 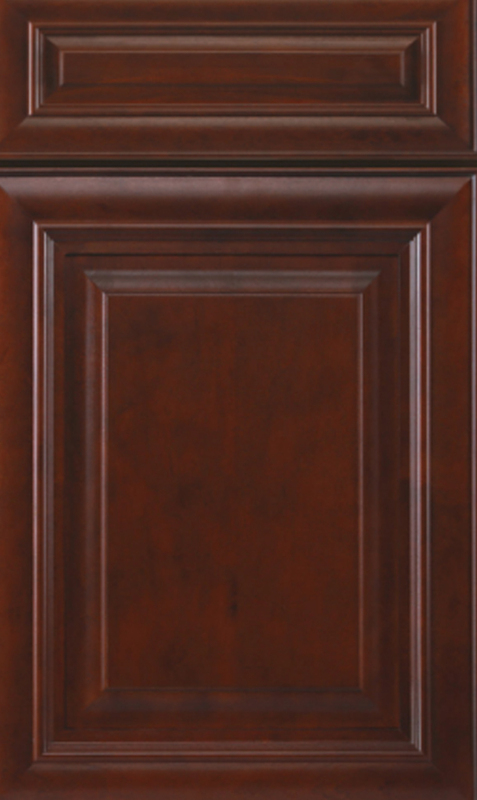 No matter what aesthetic style you’re going for or the dimensions of your bathroom, we’re determined to help you discover the ideal bathroom cabinets in New Jersey. 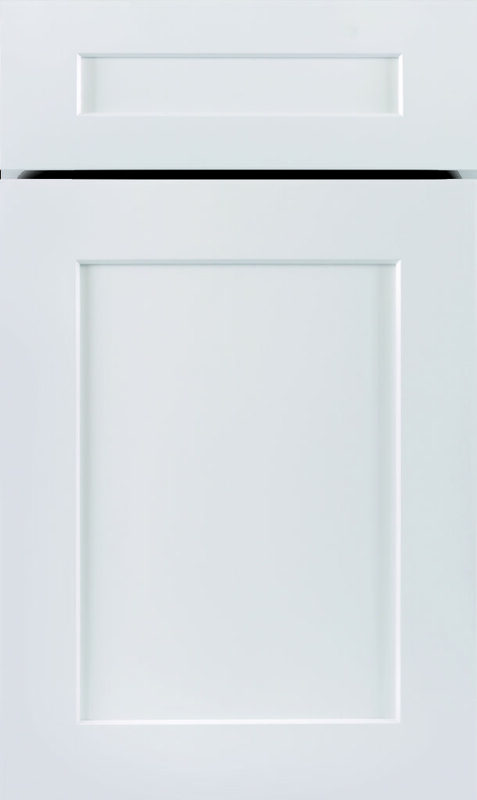 From simple under-sink storage, to floor-to-ceiling towel cabinets, trust that we’ve got styles galore for you to peruse. 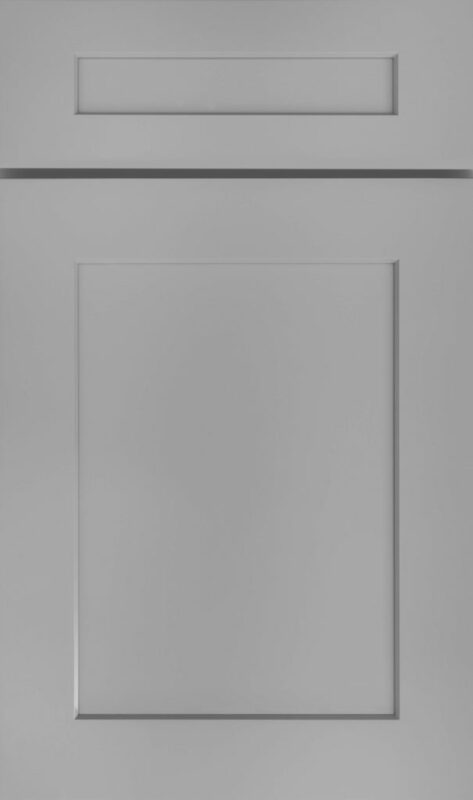 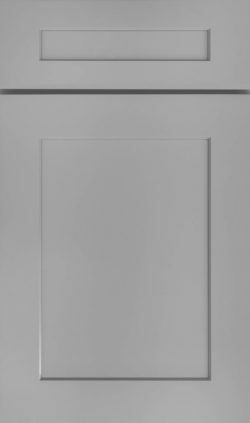 Sunshine Home Supplies stocks cabinet styles and options from J&K Cabinetry. 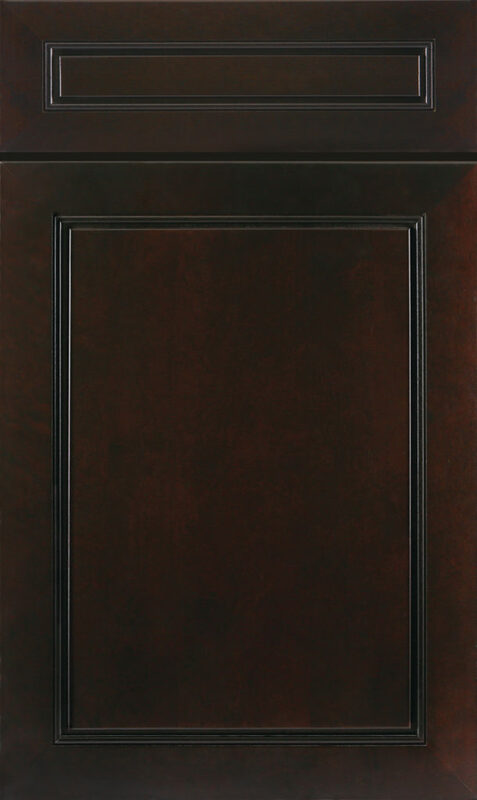 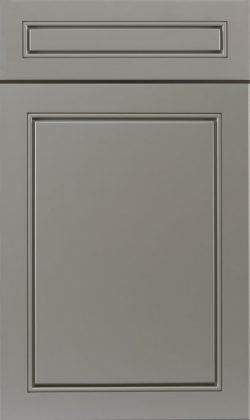 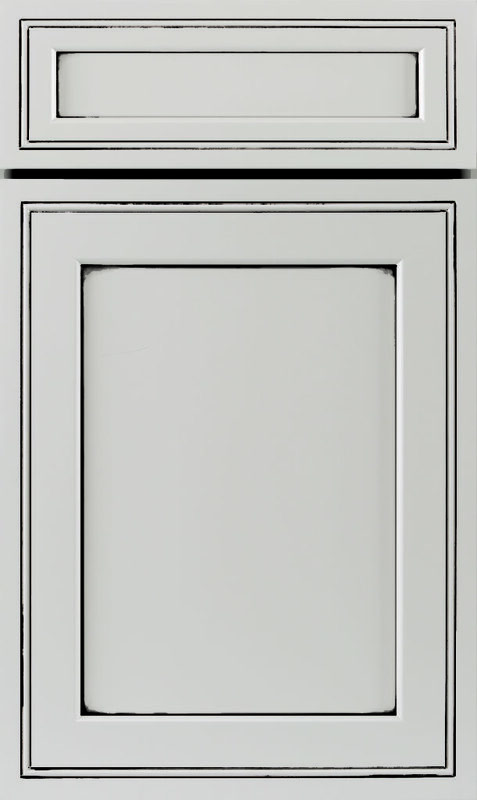 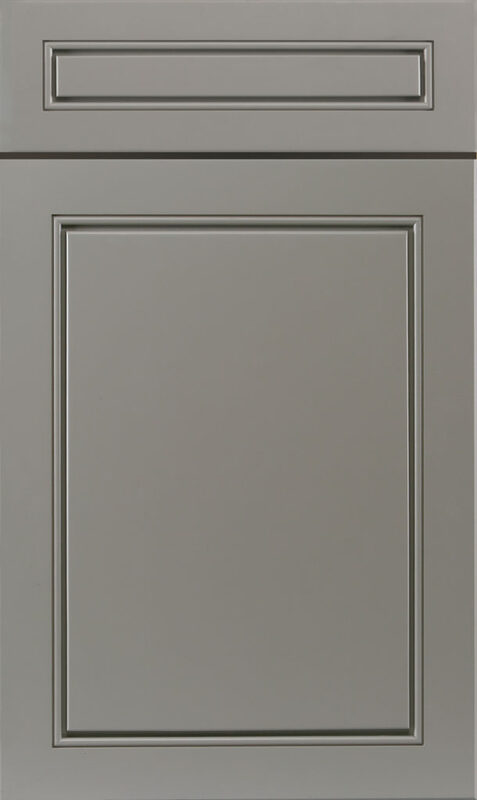 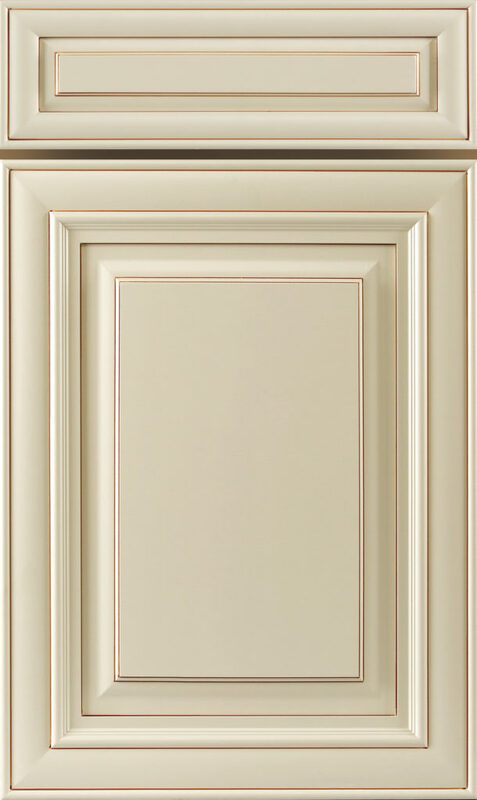 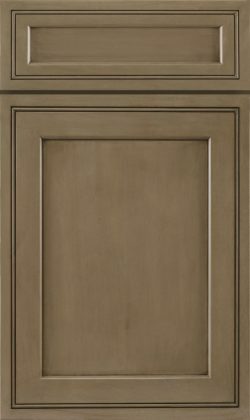 This proven brand enables customers to get the cabinet styles they need, with the finishes they desire, at a price that’s reasonable. 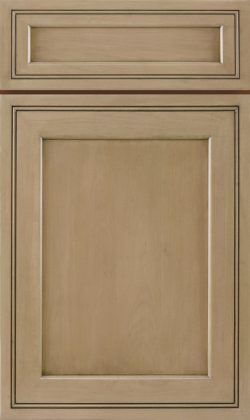 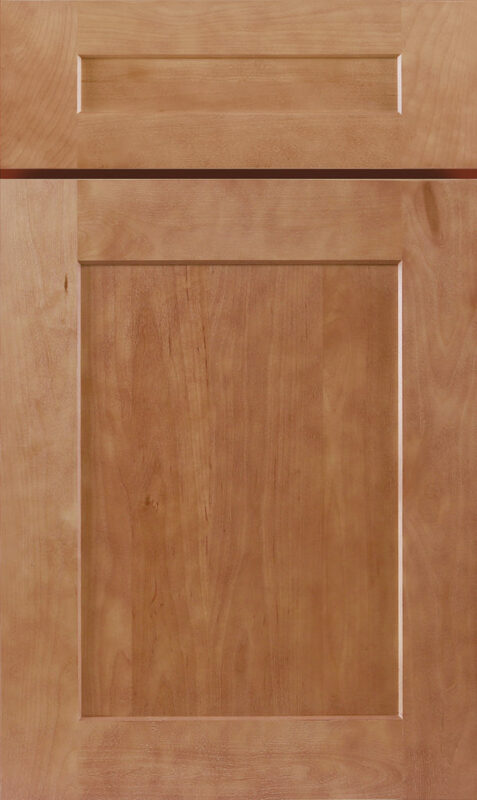 Plus, J&K Cabinetry is made from real wood, enabling you to bring the allure and sophistication of this superior material into your kitchen or bathroom. For more information about the many cabinet options we provide or to see for yourself our numerous style options, stop in today or give us a call at 908-387-0847.